Relocating in or around Pretoria can be a very expensive task. Furniture removal in Pretoria is a service that is widely available but only a handful of us can afford it. When it comes to a household move, what alternatives do you have to traditional furniture removal? Our dedicated team at Power Truck Hire, have come up with a way to make moving far more affordable and accessible to anyone. This solution is simple truck hire. When using us for your move, you will be supplied with a truck and a driver. We also give you the option of hiring a crew who will assist you with the loading and off-loading of the truck. Our driver will arrive at your pickup point on your moving day and move your load to your new location. For more information about furniture removal in Pretoria or surrounding areas such as Centurion, please give us a call on 0861 44 55 44 or email us at info@powertruckhire.co.za. 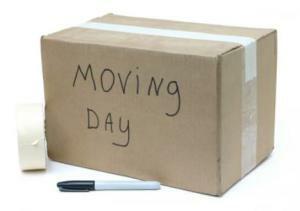 Our moving service is offered in Johannesburg, Pretoria, Polokwane, Durban and Cape Town.